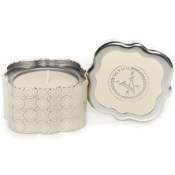 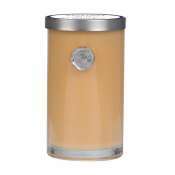 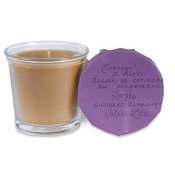 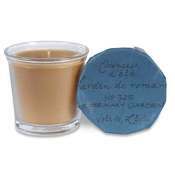 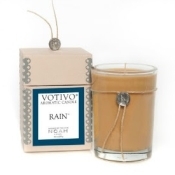 Clean burning soy wax candles with natural cotton wicks. 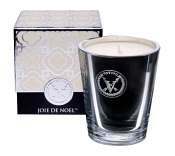 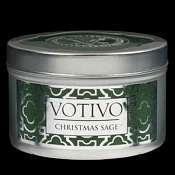 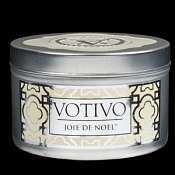 From the all time favorite Red Currant Votivo Candle to the seductive Black Ginger, and the home warming Joie de Noel. 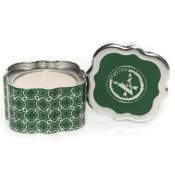 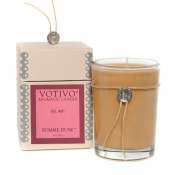 Put Votivo Candles on your favorites list. 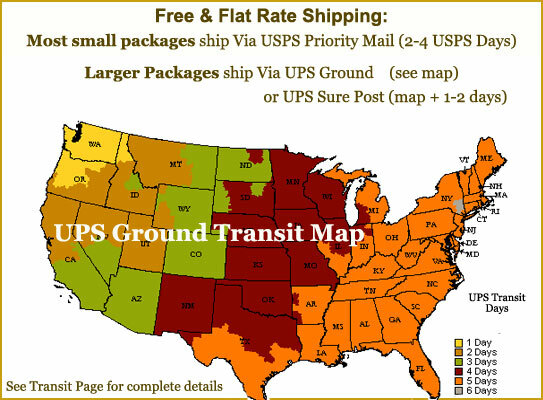 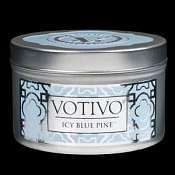 Learn More about Votivo Candles. 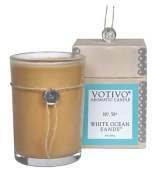 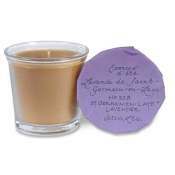 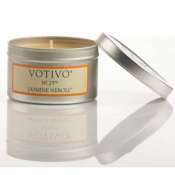 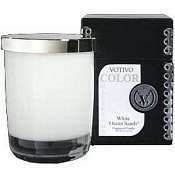 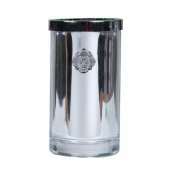 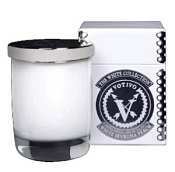 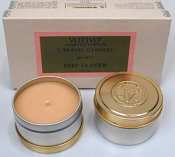 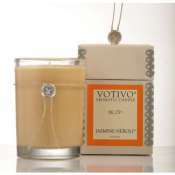 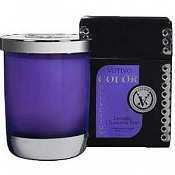 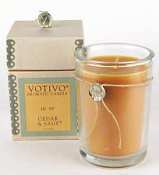 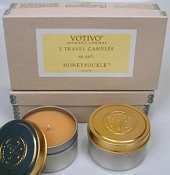 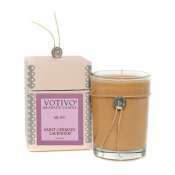 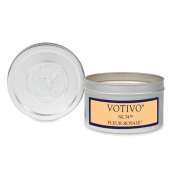 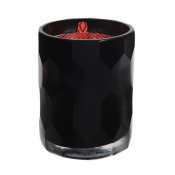 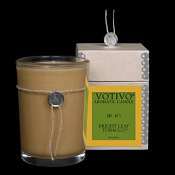 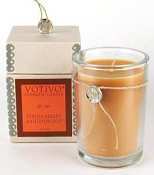 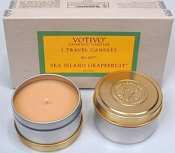 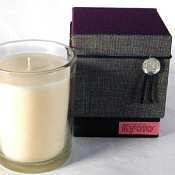 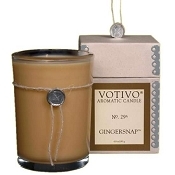 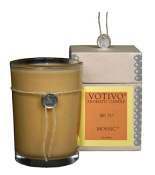 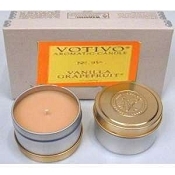 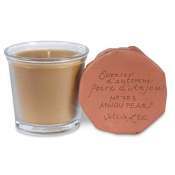 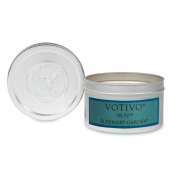 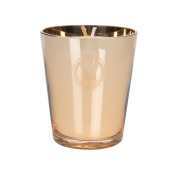 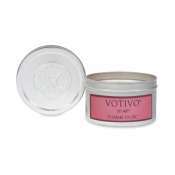 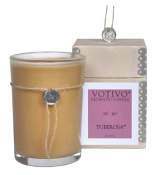 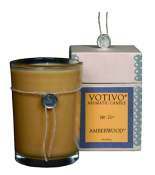 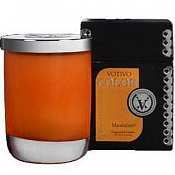 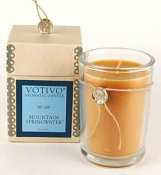 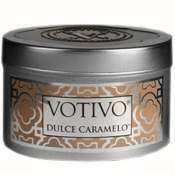 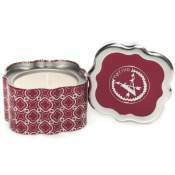 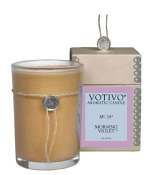 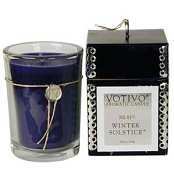 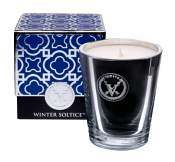 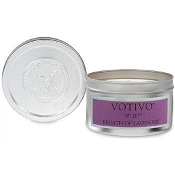 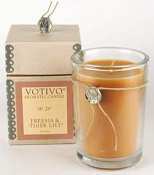 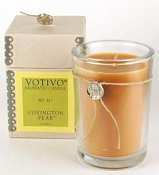 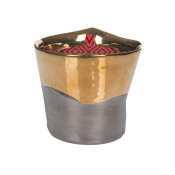 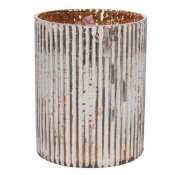 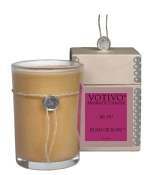 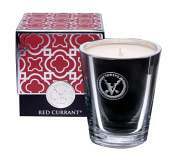 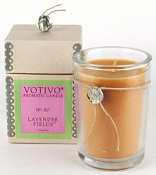 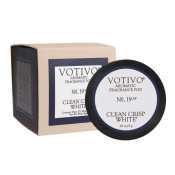 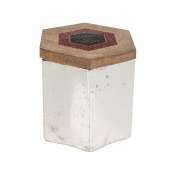 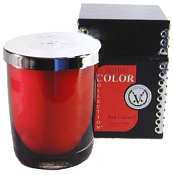 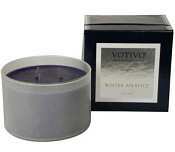 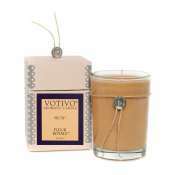 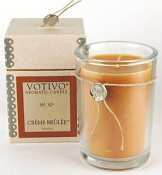 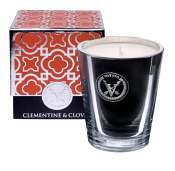 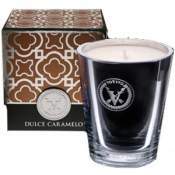 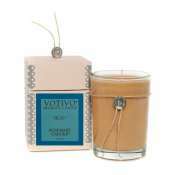 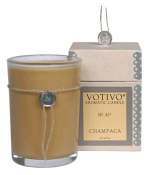 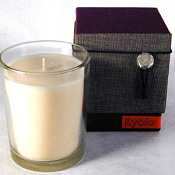 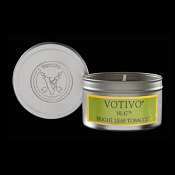 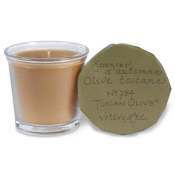 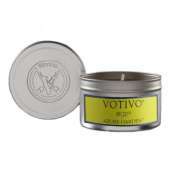 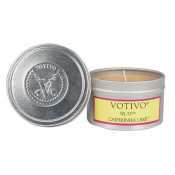 The Votivo Red Currant Candle is the most popular candle we sell and has the strongest following amongst our customers. 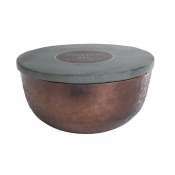 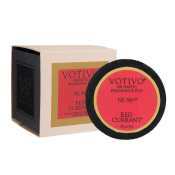 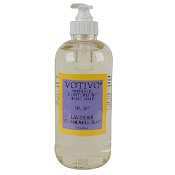 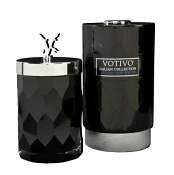 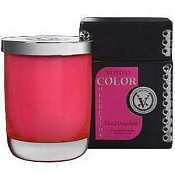 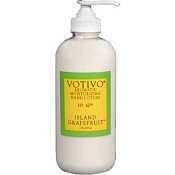 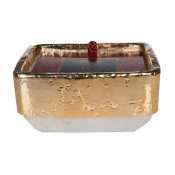 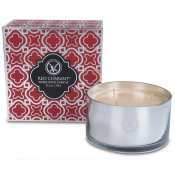 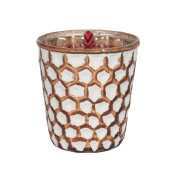 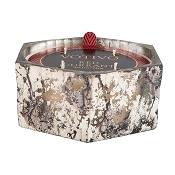 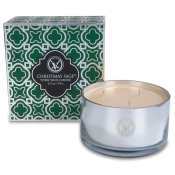 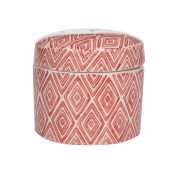 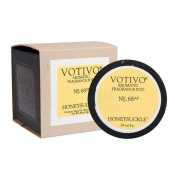 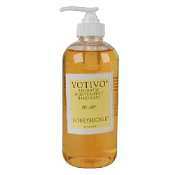 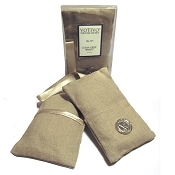 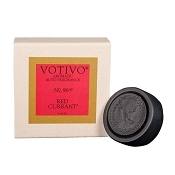 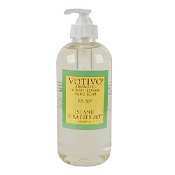 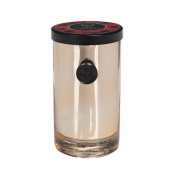 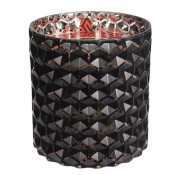 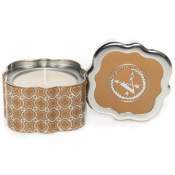 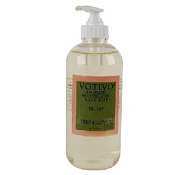 Votivo Red Currant has a Pomegranate like slightly sweet currant scent with citrus undertones that is not fruity. 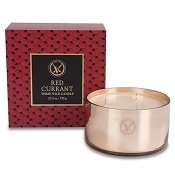 Red Currant candles are subtle, yet will easily fragrance any room. Give it a try, you will come back for more. 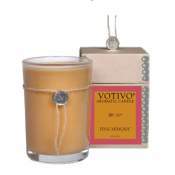 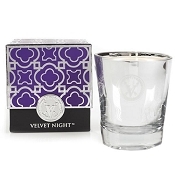 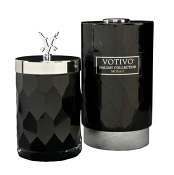 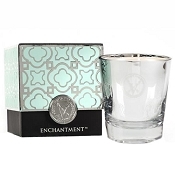 Experience all the Votivo Candles collections each with a distinct look to fit your decor. 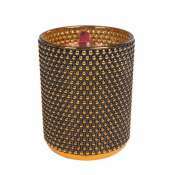 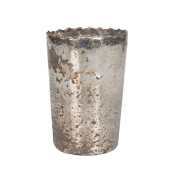 The latest is the Dalian collection with a shape that is inspired by a cylindrical tower meticulously cut with a geometric texture in Dalian Province in China. 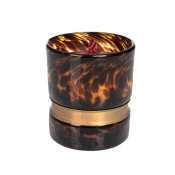 This province is renowned for its expertise in the art of glass making. 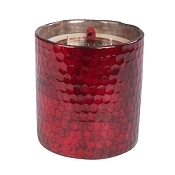 Meant to be enjoyed in dim light, the Dalian Collection attempts to put the olfactory sense front and center dropping out all other senses like sight and sound. 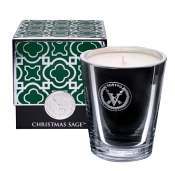 Because each fragrance is encased in an opaque, black-cut glass, the flame seemingly floats when burned in a dark room creating an air of mystery. 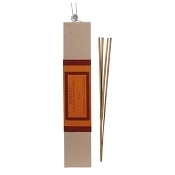 The Dalian Collection is a study of the interplay between scent and ambiance as it seeks to facilitate an experience where the two amplify one another. 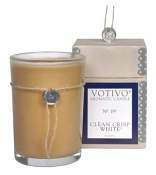 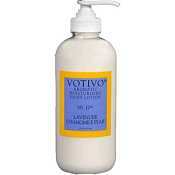 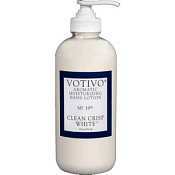 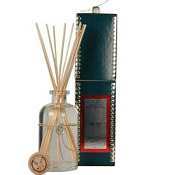 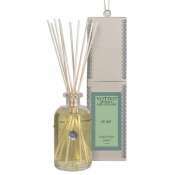 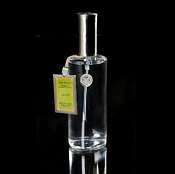 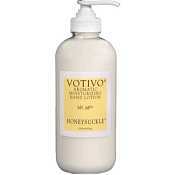 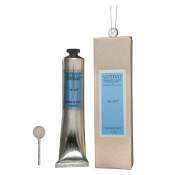 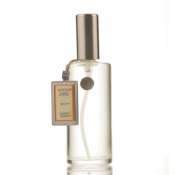 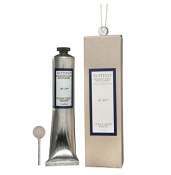 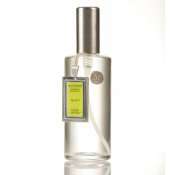 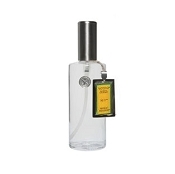 Available in four fragrances, Clean Crisp White, Glorioso, Mosaic, and the Classic Red Currant.